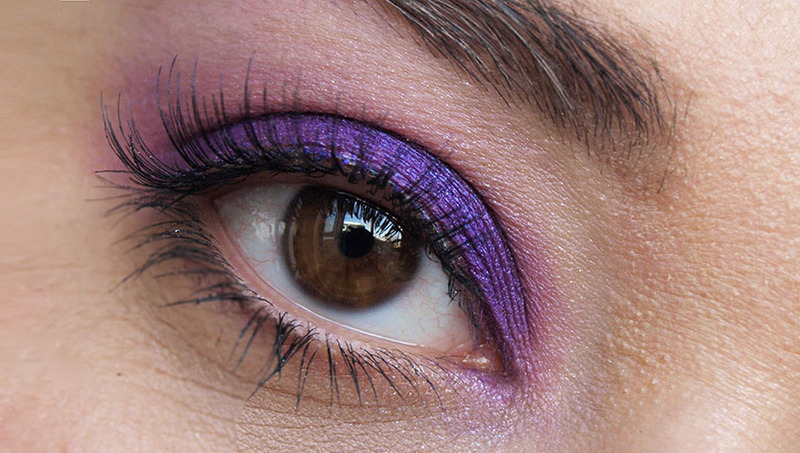 I am a self-confessed Urban Decay addict and I consider their eye shadows THE BEST on the market. I am pretty sure that everyone who knows their formula will definitely agree with me. Their new Electric Palette was designed with colour addicts in mind, containing 10 insanely bright pressed pigments, with 8 of them being totally new and 2 featured in previous limited edition palettes. There is a nice selection of matte and shimmers, all super pigmented and and with a velvety texture. 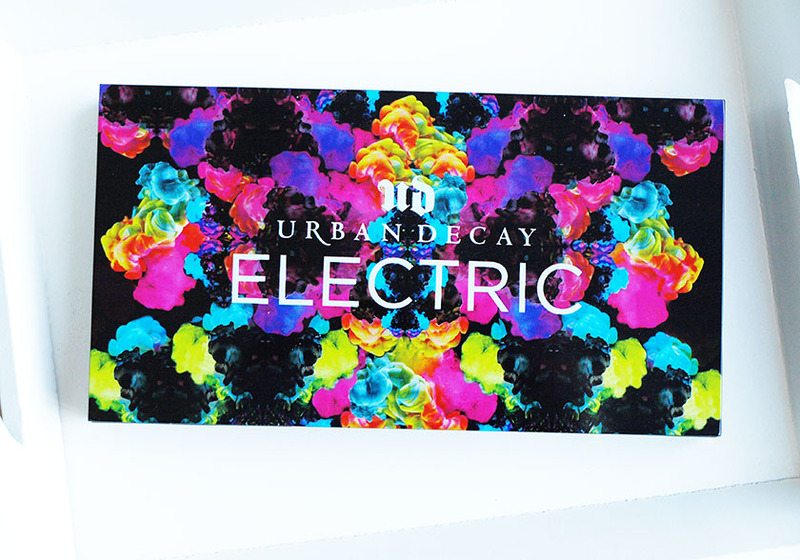 The packaging of the palette is really cool, featuring a bright, multicoloured smoke-screen print on a sleek black case, brand logo and the name of the palette - Electric. The mirror is a great size and the full design feels very sturdy. The palette also comes with a synthetic double-ended pressed pigment brush. The quality of it is amazing and both sides pick up the perfect amount of product to provide easy application and a good colour payoff, without fallout. 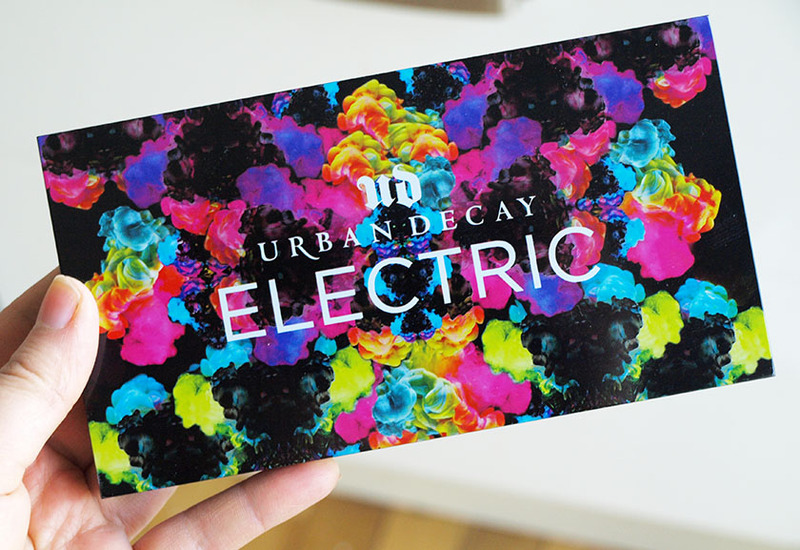 The formula of the pressed pigments in the Urban Decay Electric Palette is out of this world! In fact - I have never seen anything sooo bright and pigmented in my entire life. The texture of all the shades (matte and shimmers) is velvety smooth, applies and blends beautifully and provides the most incredible colour payoff ever, thanks to the Pigment Infusion System™ used by Urban Decay to make their eye shadows the best ones on the market. The lasting power is very impressive too and the colour of all mattes and shimmers stays on the lids for 12h+ without fading, creasing or smudging (used with or without a primer). My favourite shade from the palette is Urban, followed by Fringe, Freak and Trash. Two of the matte shades - Slowburn and Savage can be used as blushers as well, which makes the palette a little bit more versatile. I also wanted to mention that the colours look even brighter and more pigmented in real life. Left: Urban used as liner. Right: Savage used allover the lid, Urban as liner. Urban allover the lid, blended out with the tiniest amount of Revolt. 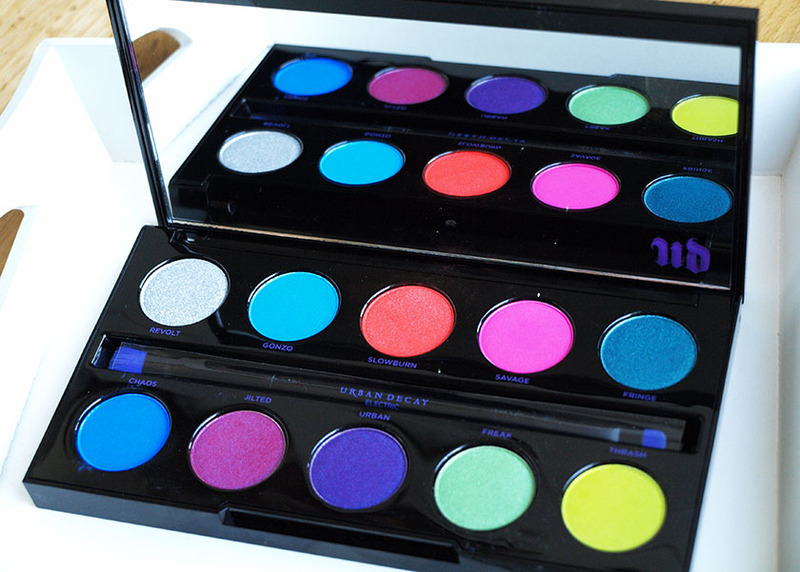 Overall, I am blown away by the quality of the pressed pigments in the Urban Decay Electric Palette and I will definitely get a lot of use out of it, because I don't own any pressed pigments except these. I love experimenting with colour, so this is perfect for me. 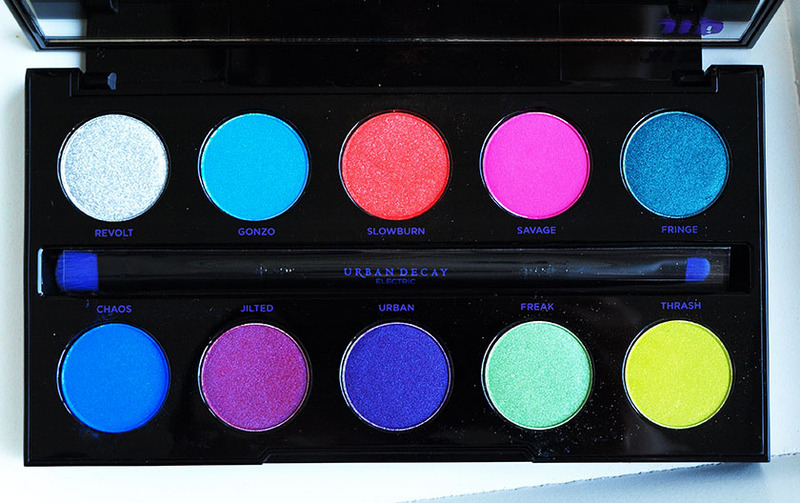 If you are an Urban Decay fan and want some bright, fun shades to play with this Spring/Summer, this beaut is a must have!